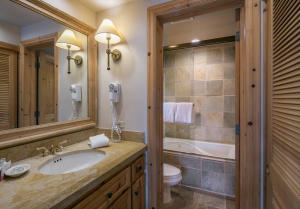 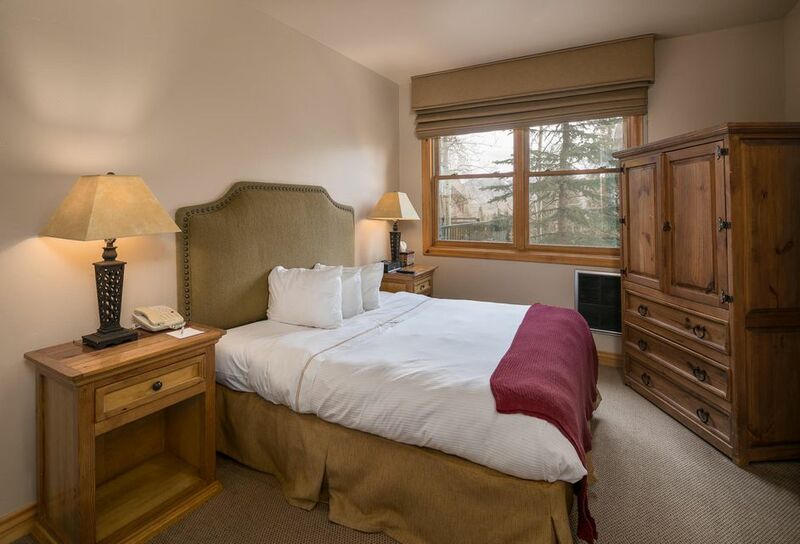 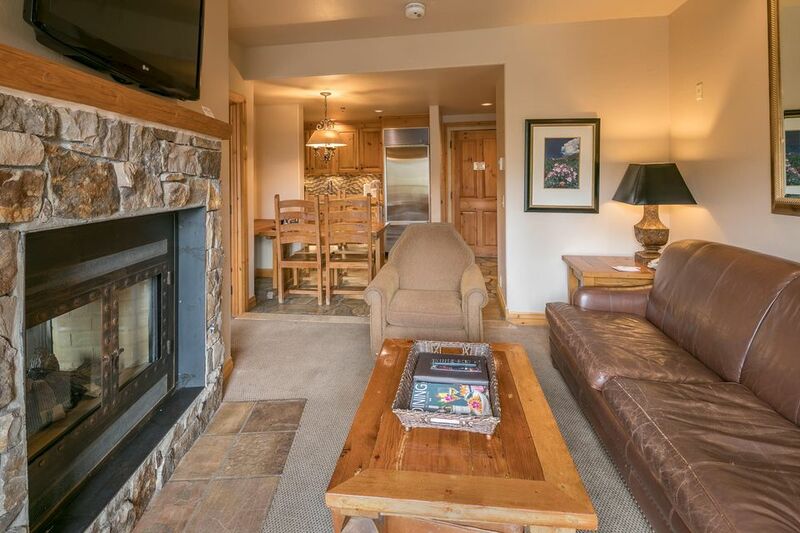 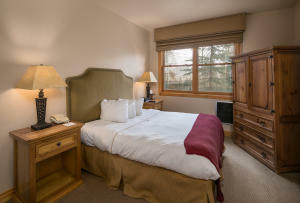 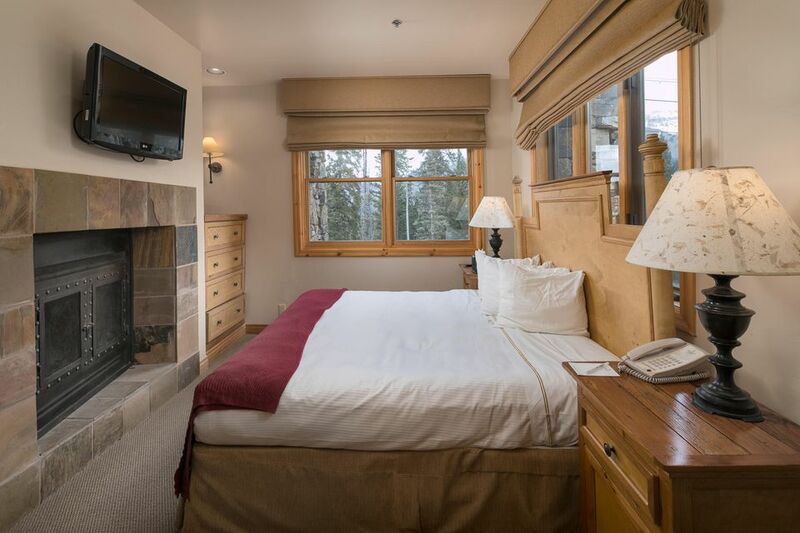 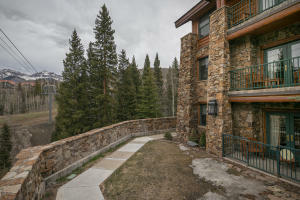 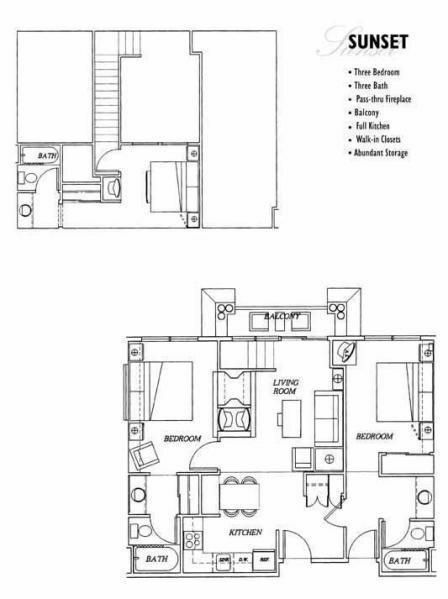 There's only a select few corner residences at Mountain Lodge and this single-level two bedroom condo is one of them! 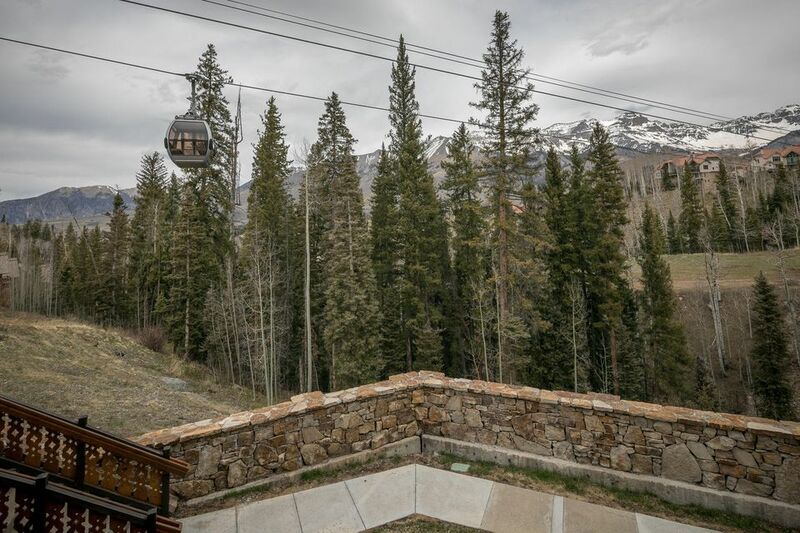 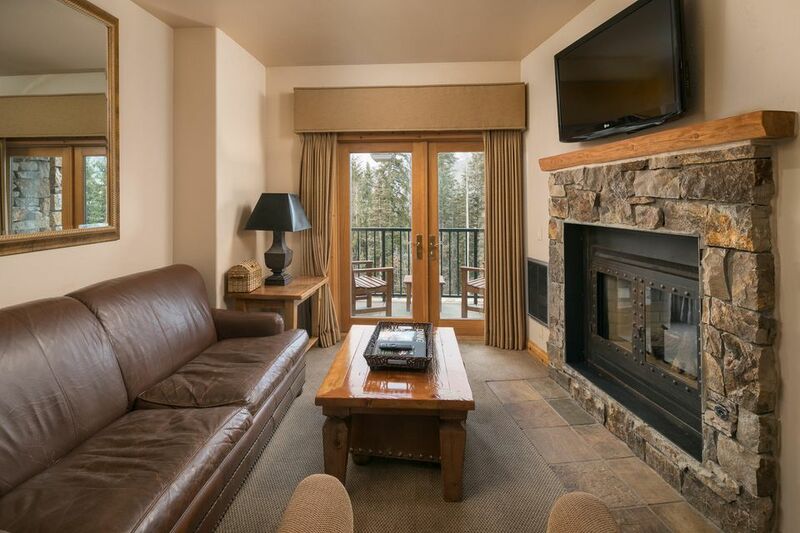 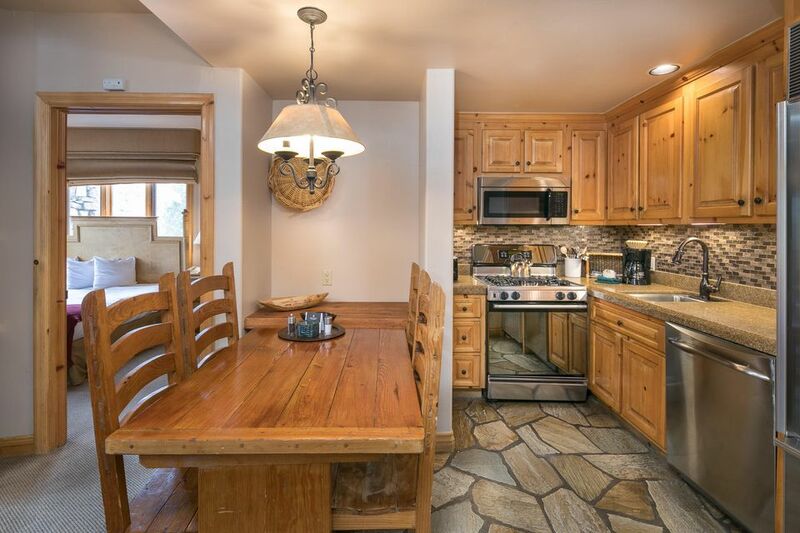 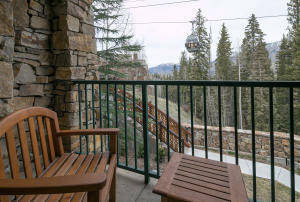 Offering BIG VIEWS of the mountains, ski trail and open space in Mountain Village, this condo is fully furnished. 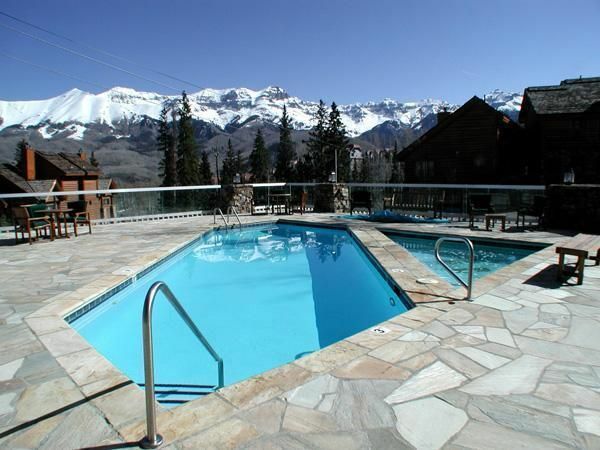 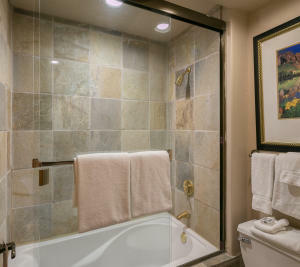 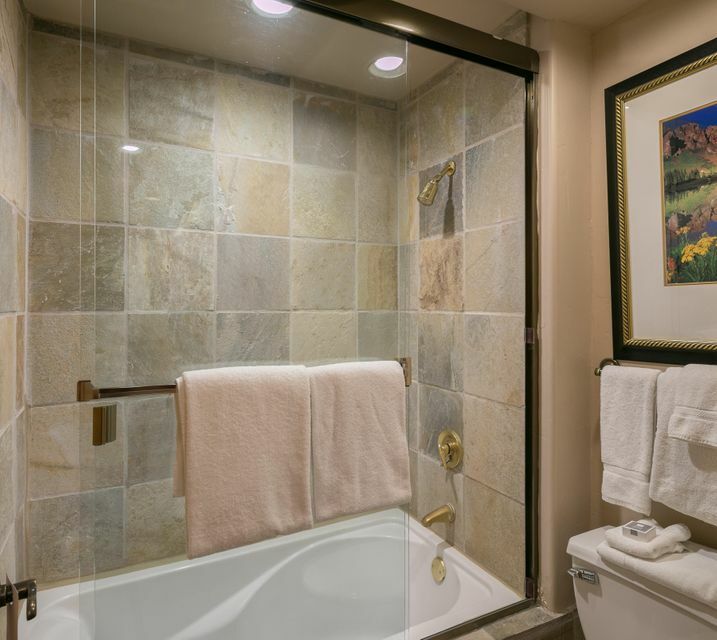 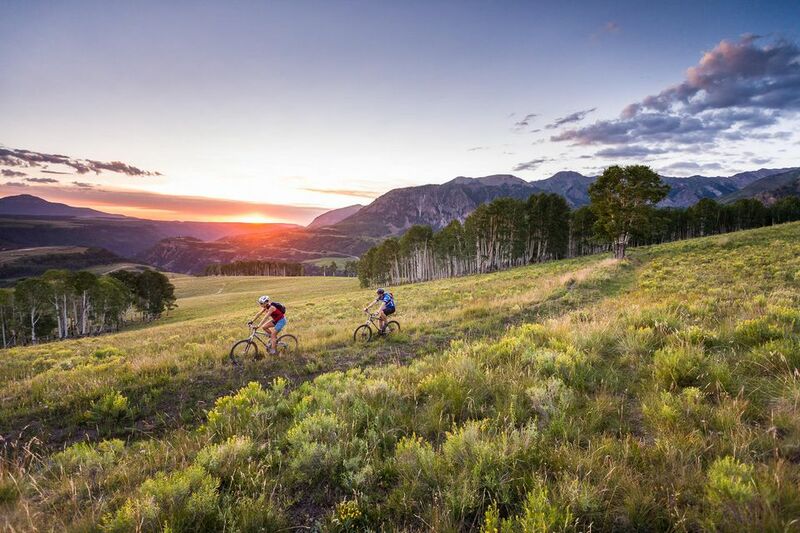 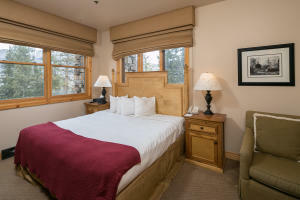 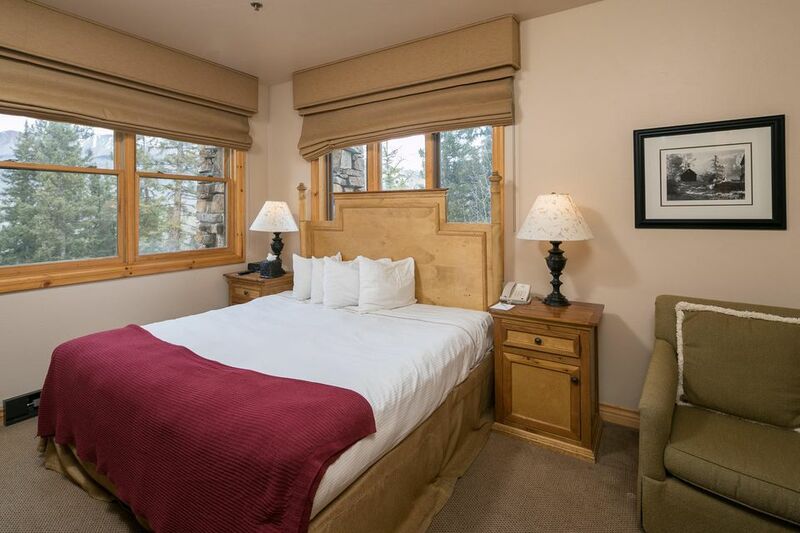 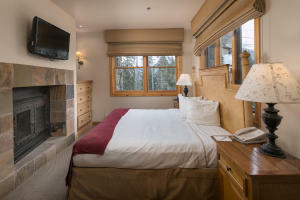 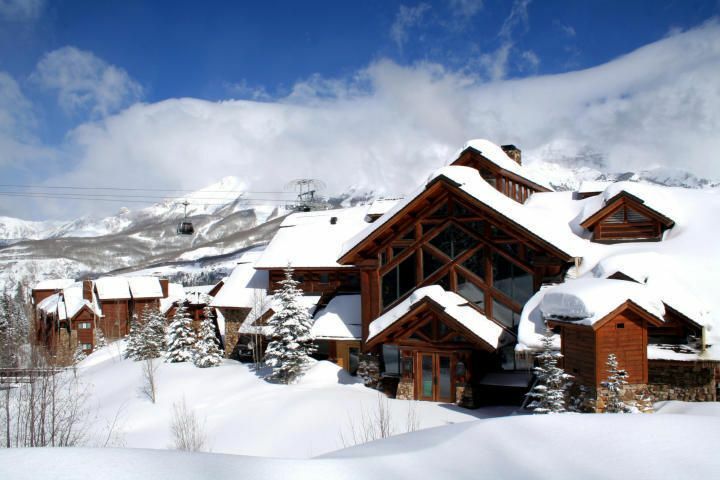 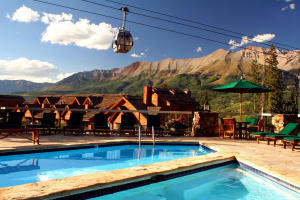 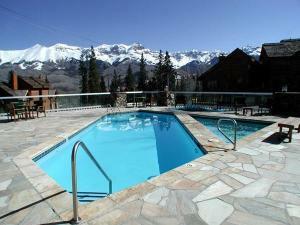 Featuring deluxe hotel services, ski valet, restaurant, pool, hot tub and steam room. 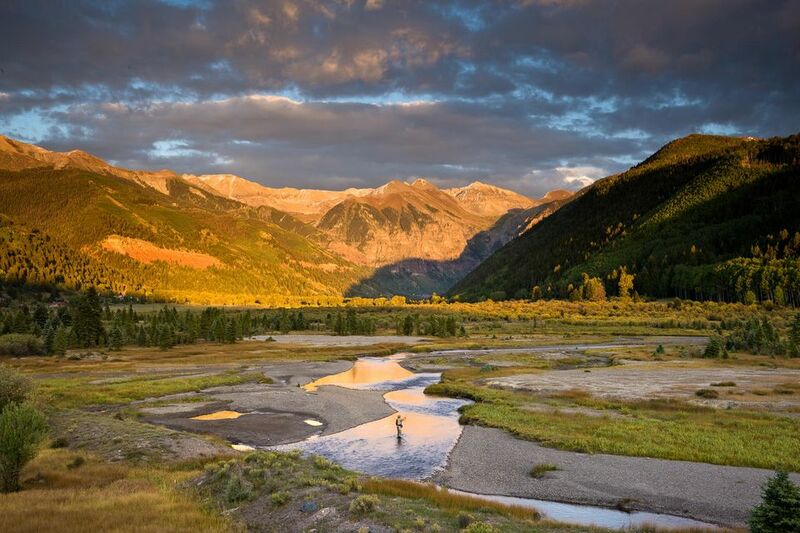 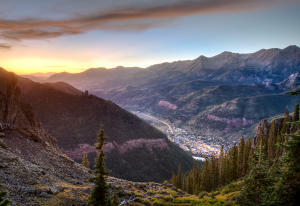 Enjoy the sounds of Prospect Creek below and take in the views of the San Juan Mountains from the deck! 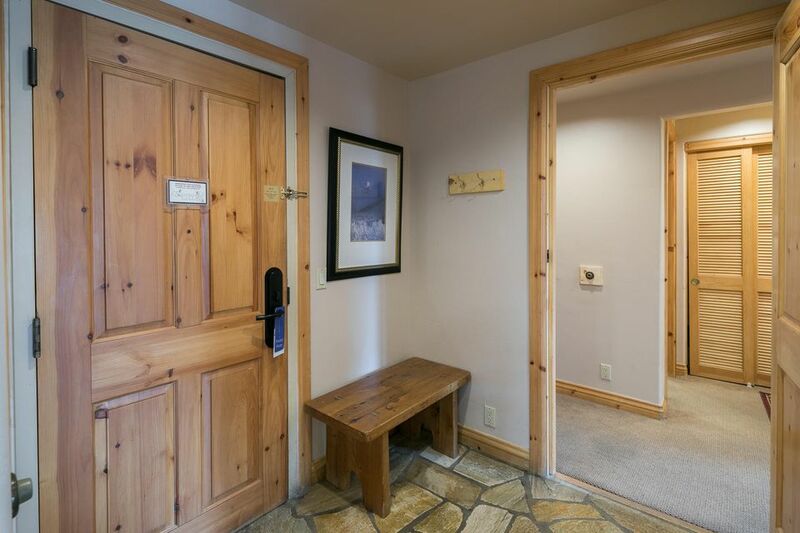 Very private corner condo. 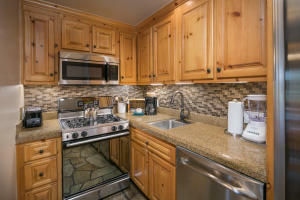 Consistent performer with rental income. 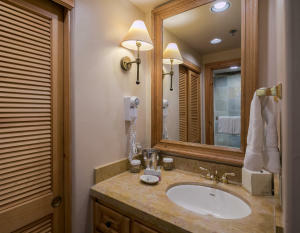 Completely turn key with all bills (except taxes/debt service) paid through the property manager. Several exciting recent and upcoming upgrades and changes are happening at the property. 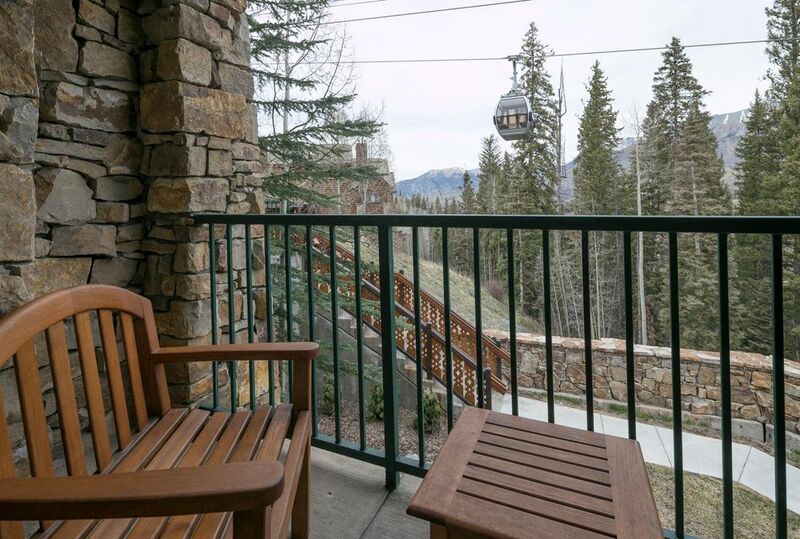 Experienced, top quality management team and HOA board are creating top web ratings and bigger revenue to the bottom line. DirectionsMountain Village Blvd to entrance of Mountain Lodge. 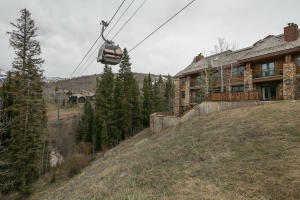 Or Ski From Double Cabins ski trail.